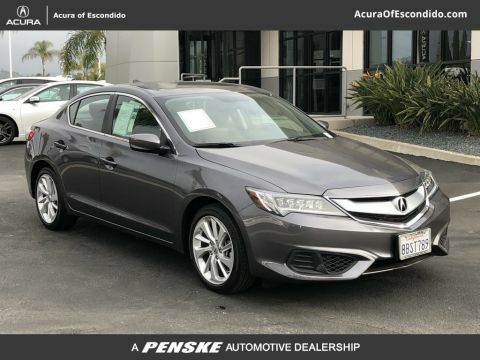 When you take on San Diego in Certified Pre-Owned Acura, you’ll know that you got a great car for a smart price. 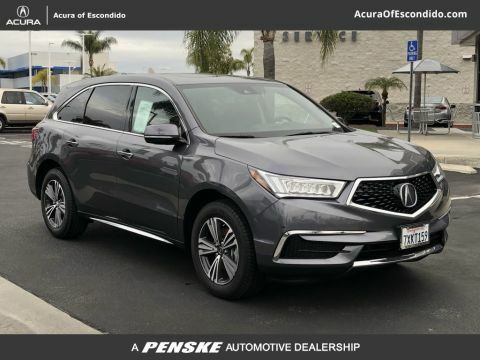 Just like our new vehicle options, our Certified Pre-Owned inventory is full of reliable choices for drivers who want to buy a used Acura. 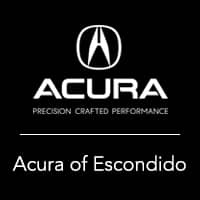 After you browse our used vehicle specials and find the right CPO Acura for you, visit Acura of Escondido near Temecula for a test drive. 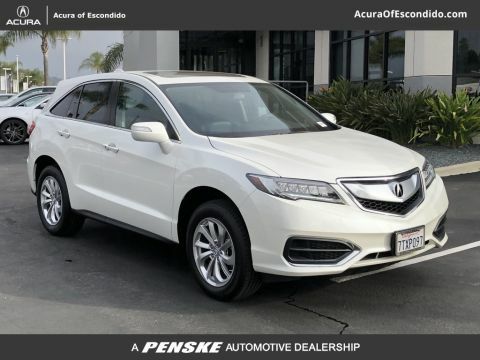 Is a Certified Pre-Owned Acura Right for Me? 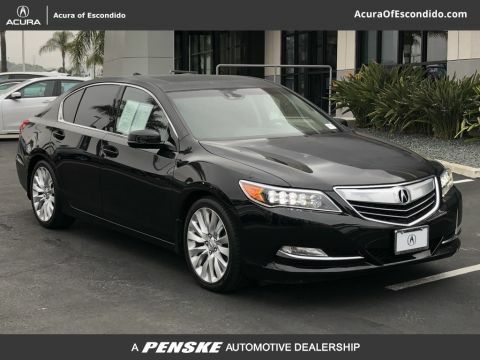 Buying a used car is also a great option, but sometimes drivers prefer the peace of mind of buying Certified Pre-Owned. 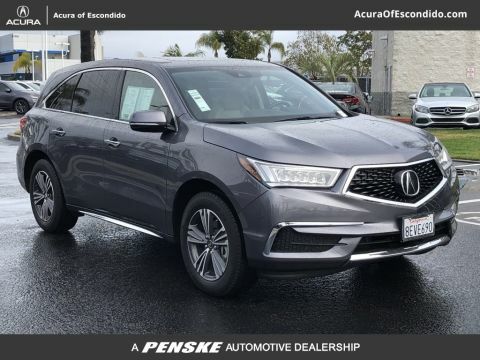 You’ll never have to question the quality of your CPO Acura. 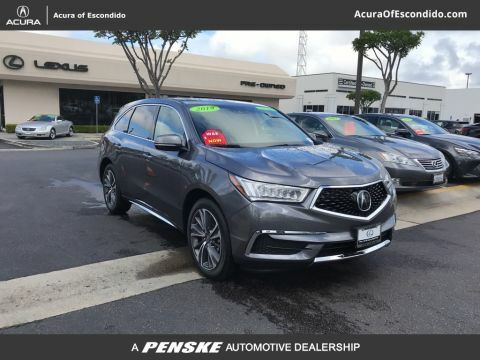 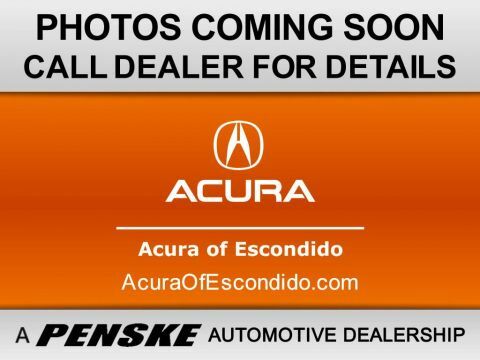 After you’ve compared vehicles, make the trip from Carlsbad to Acura of Escondido to explore our CPO inventory!